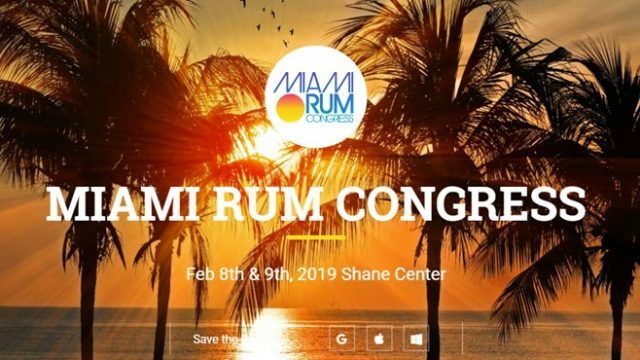 The Rum Lab has announced their newest event called the Miami Rum Congress that will take place on February 7th and 8th, 2019. With the intention to continue promoting the education and premiumisation of rum; the event will be divided into two parts. 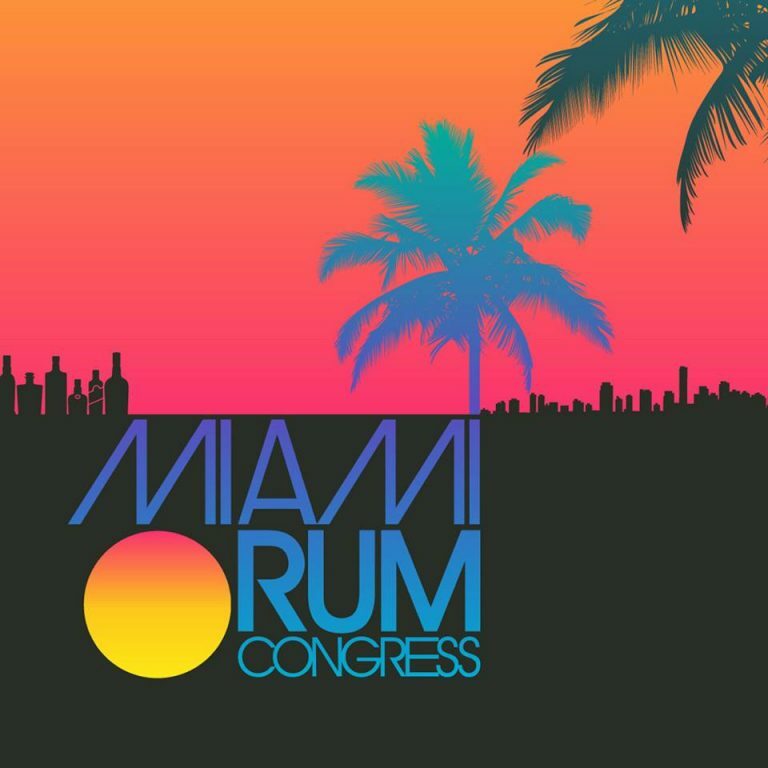 Part one will take place on Friday, February 8th and will be straightforward industry symposiums tailored to rum producers, distillers, importers and other supply chain professionals. The second part of the event will take place on Saturday, February 9th, 2019 tailored for rum aficionados that want to indulge in premium rum tasting and seminars. More details will be shared after the conclusion of the current rum events taking place during September 2018. These are the California Rum Festival which will be on Sept 8th at SOMArts Cultural Center in San Francisco, CA, followed by the New York Rum Festival scheduled for the weekend of Sept 29th, in New York City. The goal with the events is to feature more than 40 premium rum brand expressions from around the world, accommodate members of the beverage trade with intimate access to brand representatives, tastings, seminars and educational breakout sessions. Ian Burrell – Global Rum Ambassador, Celebrity Judge and producer of the UK Rum Fest. Bailey Pryor – 5 times Emmy Award-winning documentary film producer and CEO of The Real McCoy Rum.